security scans, best practices and security advice. We help you keeping the bad guys out of your systems and networks. We find weaknesses in your environment, look for the source of a breach, mitigate and stop the problem, limit the consequences and prevent that it happens again. Manage and resolve computer security incidents. Apply common sense guidelines for better protection. 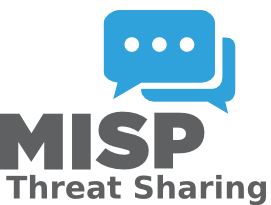 Support for integration of MISP in incident management workflow. Open Source Threat Intelligence via our botvrij.eu feed. Process, analyze and classify threats to your organisation. Scan and test your environment for security flaws. Advice for secure application, system and network setups. Detect incidents in time to contain their impact. Ready to use our service?